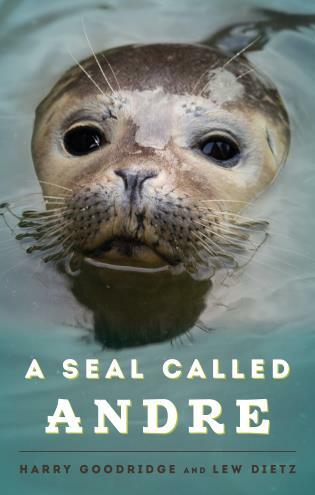 This is the true story of the unique friendship between Harry Goodridge and Andre, the harbor seal who was as comfortable in Goodridge’s home as he was in Penobscot Bay. Andre became Rockport, Maine’s honorary harbormaster and was ranked “second only to Andrew Wyeth as the state’s most acclaimed summer resident.” Year after year, Andre swam south in the winter, only to return again to Harry the next spring. Animal lover and Down East free spirit Harry Goodridge’s claim to fame is his relationship with Andre, which spawned several books and inspired films. His friend Lew Dietz lived and wrote in Maine for 40 years. He contributed to several magazines and wrote a number of books, including Night Train at Wiscasset Station and Allagash. Both are deceased.